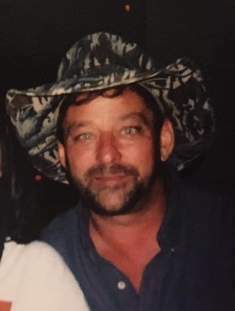 Clair K. Schaitel, 61, of Sparta, died Wednesday, January 16, 2019 at Gundersen Health System, La Crosse. He was born on August 26, 1957 in Sparta to Joseph and Rosella (Frederick) Schaitel. He grew up in Pleasant Valley and graduated from Sparta High School in 1975. Clair trucked in California, Wisconsin Dells, and also drove for his brother, Leonard. He farmed for several years and trucked for Martin Trucking. He most recently trucked for Mathy Construction while still farming. Clair loved fishing, hunting, and farming. He lived life his way. 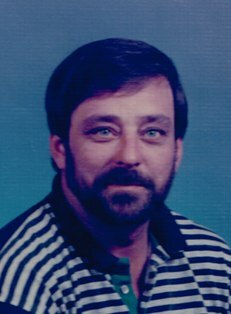 Clair is survived by his children, Holly (Roger) Euller of El Paso, TX ; Katie Schaitel of Sparta; and Philip Vieth; grandchildren, Ethan, Kalynn, Mylee, Aubrey, and Madalynn; siblings, Leonard (Shalimar) Schaitel of Sparta, Janette (Marvin) Mullenberg of Mauston, Joseph (Alice) Schaitel of Sparta, Allan (Kathy) Schaitel of Sparta, Dennis (Mary) Schaitel of Sparta, Marian (Tom) Naegle of Genoa, WI, Phillip (Cindy) Schaitel of Monroe, LA, Carol (Jeff) Schmitz of Sparta, and Marvin (Jessica) Schaitel of Sparta; numerous nieces, nephews, cousins; and very close friend, Lloyd Fisher of Sparta. He was preceded in death by his parent, Joe and Rosella; his son Nate; and brothers, Carl, Michael, and Eugene. A Mass of Christian Burial will be held on 11 a.m. on Wednesday, January 23, 2019 at St. Patrick’s Catholic Church, Sparta, with Father Eric Berns officiating. Burial will be at a later time in St. Patrick’s Catholic Cemetery, Sparta.